The idea for the restaurant came at six in the morning at the Sala Apolo nightclub, when the founders Magic and Mani Alam wanted some fish and chips and quickly discovered that there was none to be found. 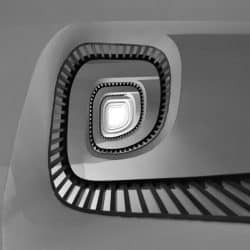 The concept gathered momentum and the Fish & Chips Shop opened in February 2015 in the Sarrià-Sant Gervasi neighborhood. 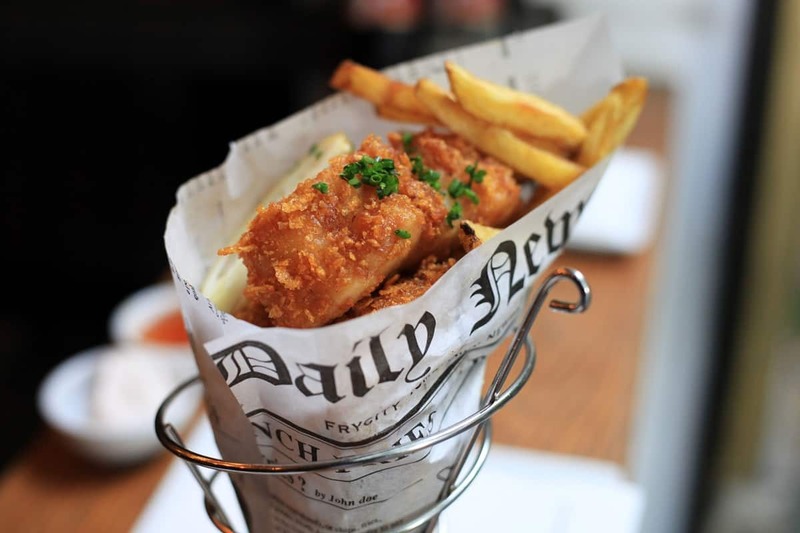 The Alam brothers fish and chips are served in a paper cone, imitating the traditional newspaper wrapping found in the UK. Rather than cod, longline hake fish is used and coated with a smoked tempura. The French fries that accompany these pieces of fish are oriental, made using spices of India and Pakistan. Homemade sauces, such as tartar sauce and a mango chutney accompany the fish and potatoes. The menu also includes other dishes including fried edamame with toffona oil, Padrón peppers coated with tempura, hummus with fried papadam and fried anchovies.